After a lot of this ………….. 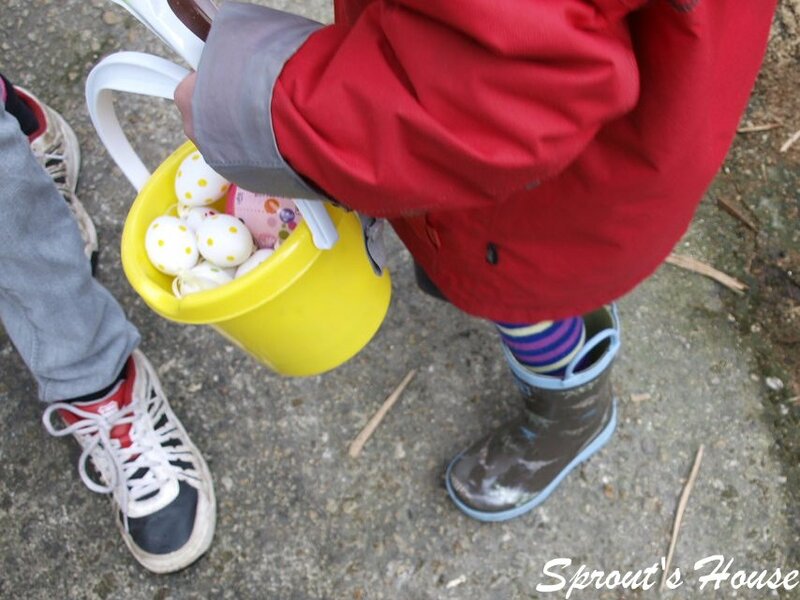 Finally, the sun shone on Sprout’s House over the Easter weekend and Sprout was able to take part in her first outdoor Easter Egg hunt with her cousins. 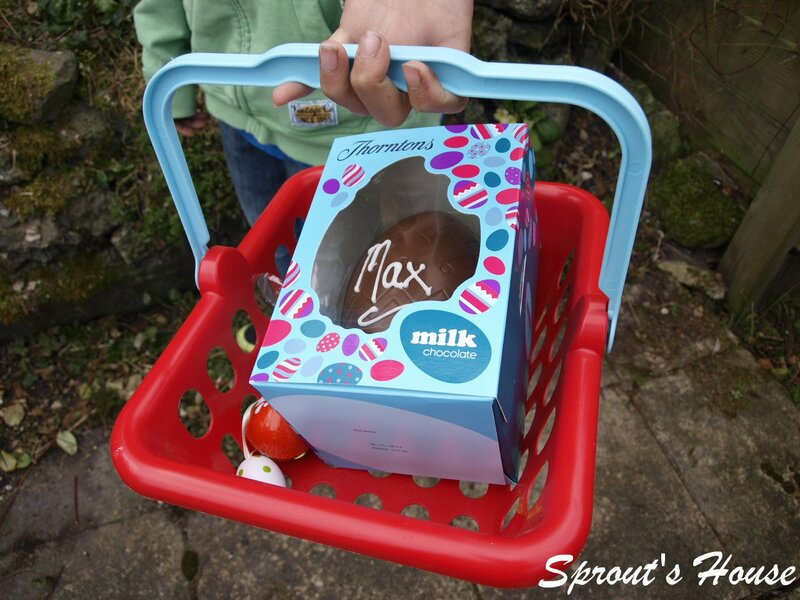 I hope you all had a really happy and relaxing Easter weekend!! P.S This is tomorrow’s task……. PaperHell! !